The Circuit of The Americas in Austin, Texas, also known as COTA, is without doubt one of the most intriguing of the season. It boasts the most corners (20), as well as having the highest number of left turns (11), the longest straight (1200m) and, subsequently, the hardest braking – at corner 11 the riders scrub off 272 km/h, slowing from 331 km/h to just 59 km/h. 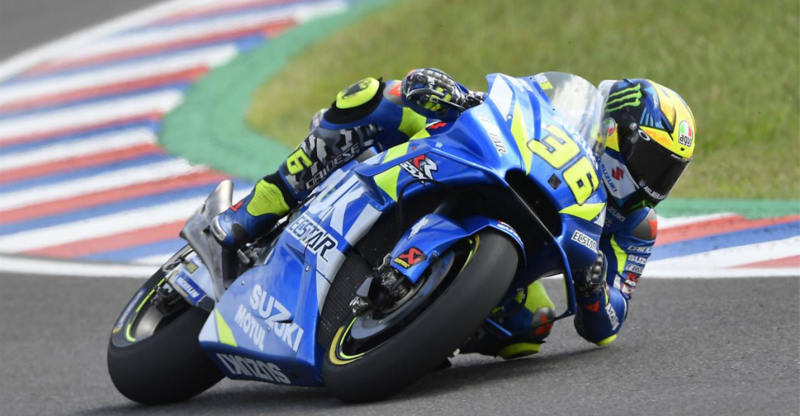 Given all this, Team SUZUKI ECSTAR’s riders are undoubtedly excited to jump back on their GSX-RRs for the challenge offered by this third race of the 2019 MotoGP World Championship season. Alex Rins is keen to replace the bad luck of the previous editions of the GP with fresher and happier memories. His liking of the circuit layout combined with his exciting performance two weeks ago in Argentina, give the Spaniard and the team positivity for the weekend ahead. 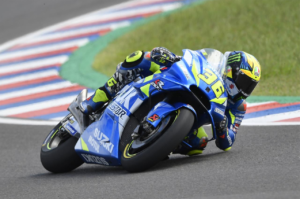 It will be a different approach for Joan Mir at the Circuit of The Americas: he doesn’t have such a strong connection with circuit and its layout, but being his first time here with the GSX-RR MotoGP machine he’s eager to test his skills, especially after the DNF he suffered last time out in Argentina. The rookie is learning and working relentlessly with his crew to become better acquainted with the bike and set-up.